Bring Twister to life with this large mat that velcros into our XXL Bounce House! This listing is for the Twister Mat Only! Must rent the XXL Bounce House in order to rent this Twister Mat! 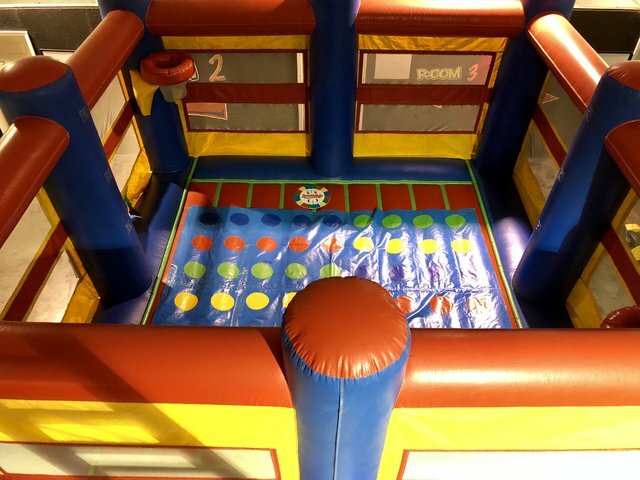 Includes local setup and delivery as it is added to XXL Bounce House order.